That’ll be just £72 to you Sir! 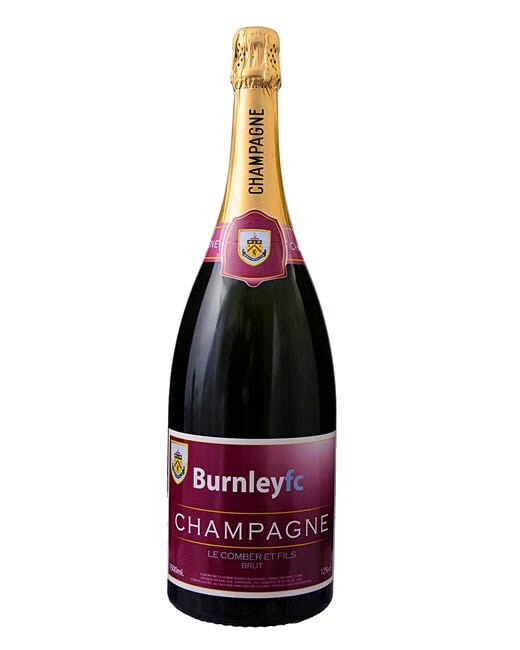 A bargain, as you’re hardly going to have an occasion to pop that cork any time soon, eh Burnley fans? Hand crafted by six-fingered web-toed hill trolls.